I’ve been working on some fun fitness boot camp games as we lead up to halloween. For the last 4 years I’ve been designing workouts, and turning them in to templates. See, I think the best bootcamp workouts are the ones that can be reused over and over again, each time with a different feel, and a new level of energy. I.e. If you take out the exercises, the concept and framework still remains. Complete 3 rounds of the following 10 exercises. The framework is still there even though there are no exercises. Why You Shouldn’t Rely On Just One Bootcamp Workout Concept. And Where To Find New Ones. Now here’s the mistake I see a lot of trainers making. They use this one concept (described above), or something very similar almost every session. Don’t get me wrong, doing so will still get people fit. But… It’s uninspiring and will give your clients absolutely nothing to rave about when they leave your sessions. 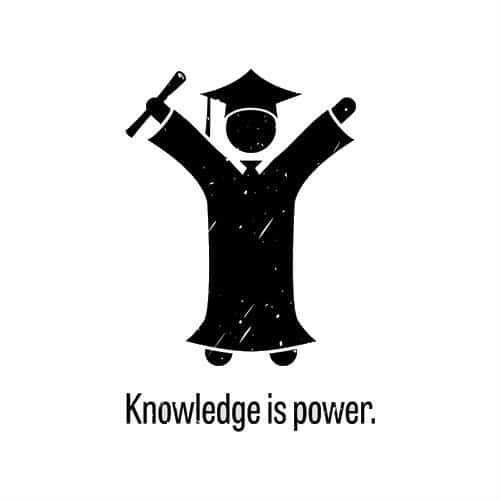 If you want to flourish in todays market, you’ve got to bring out the big guns. Well, that’s if you want to be seen as the place to go for a fun and effective workout. 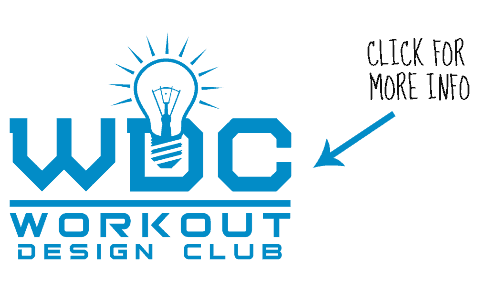 I run a club called the workout design club elite. Inside are around 1000 unique and exciting workout concepts, and a ton of fitness bootcamp games your clients would go mad for. My Elite members are playing at a different level, with a seriously unfair advantage over all their competitors. If you had any idea what a massive impact that would have on your biz, you wouldn’t put off joining my Elite club for another second. Plus you get a 14 day FREE trial. 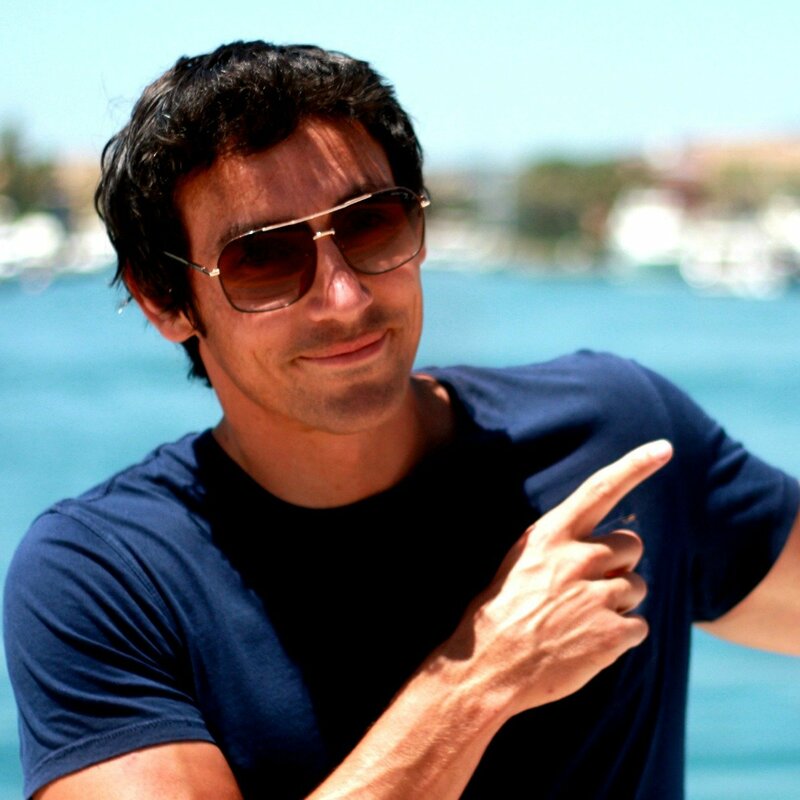 You’d be straight in there, and sharing the success of my members. 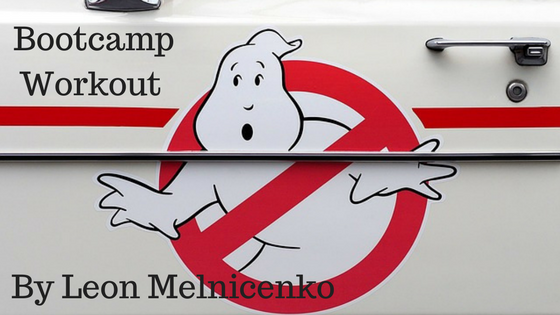 My latest bootcamp workout concept is Ghostbusters. 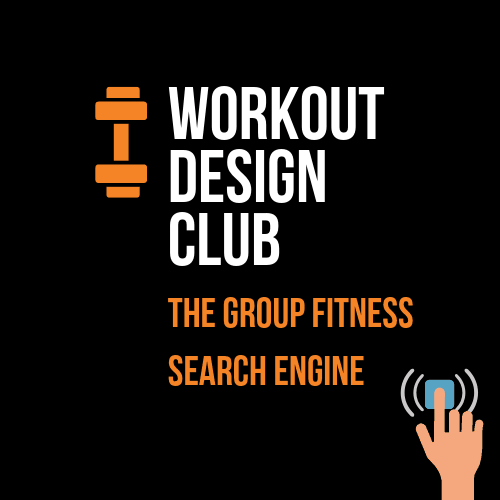 This is just one of many fitness bootcamp games that are waiting for you right now inside the Workout Design Club Elite. 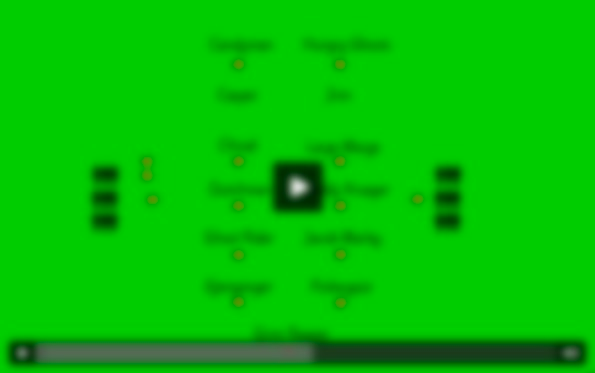 Actually, the theme & template can be changed to anything you like by switching out a few words & exercises. See what I mean now about the power of using funky & creative concepts? If you want to have people queuing up to train with you, then you are invited to join my Elite club. You’ll find tons of bootcamp workouts & fantastic fitness boot camp games, that will help you attract more clients, and keep the ones you’ve got satisfied. If you’re already a WDC Elite member, todays update is free. If you’re not yet one of the hundreds of Elite members, you can have instant access to this training right now. 14 Day’s 100% FREE. P.S WDC Elite Members, here is todays update. 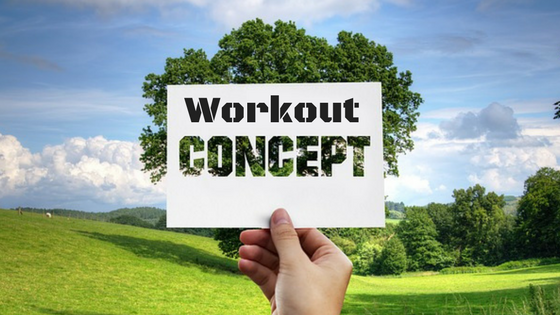 WEEK 79 Workout Concepts – 5x 1 hour workouts in total done for you. My pick of the week is Ghost Busters. This Ghost Busters Workout is a fun team challenge based around effort. Teams complete head to head in the attempt to catch as many different ghosts as they can. However, the Grim Reaper has the power to change everything, so teams must stay alert. P.P.S: Check out the vault for the video version of Ghost Busters. You’ll also find lot’s of really cool fitness boot camp games and bootcamp ideas of all types.